Michelle graduated with a JD from the University of Windsor in 2008 after receiving a Bachelor of Arts in English from York University. During her time at the University of Windsor, Michelle worked as a Research Assistant for Professor Myra Tawfik. The culmination of that research was published by Professor Tawfik in “An Emerging Intellectual Property Paradigm: Perspectives from Canada”. Michelle completed her articles at a well respected firm in Toronto, Ontario where she worked in several areas of law, including family law. 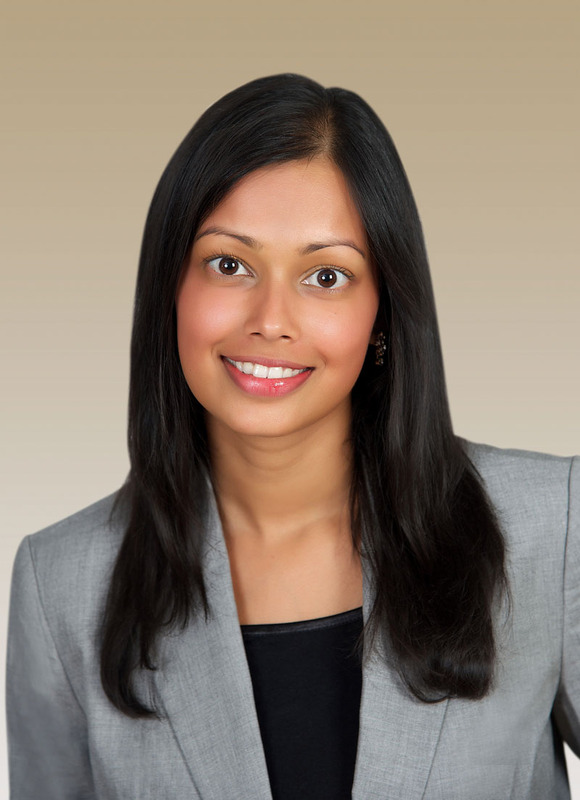 She joined Walker, Head as an associate in February 2012 where she exclusively practices family law. Michelle deals with all aspects of claims arising from separation and divorce including custody, access, child and spousal support. She excels at helping clients deal with complex financial issues that arise as a result of a separation and helps to structure settlements that enable clients to move forward with financial stability. When Michelle is not working, she loves to travel the world and is a budding photographer. Her favourite subjects are nature and her two beautiful daughters. I am passionate about helping couples divorce in an amicable and expedient manner. In my practice I have seen the impact of a long and messy divorce on both the parties and their children, which can have a long term impact on everyone involved. Call me today to schedule a consultation to see how a Collaborative Divorce can help you and your children.